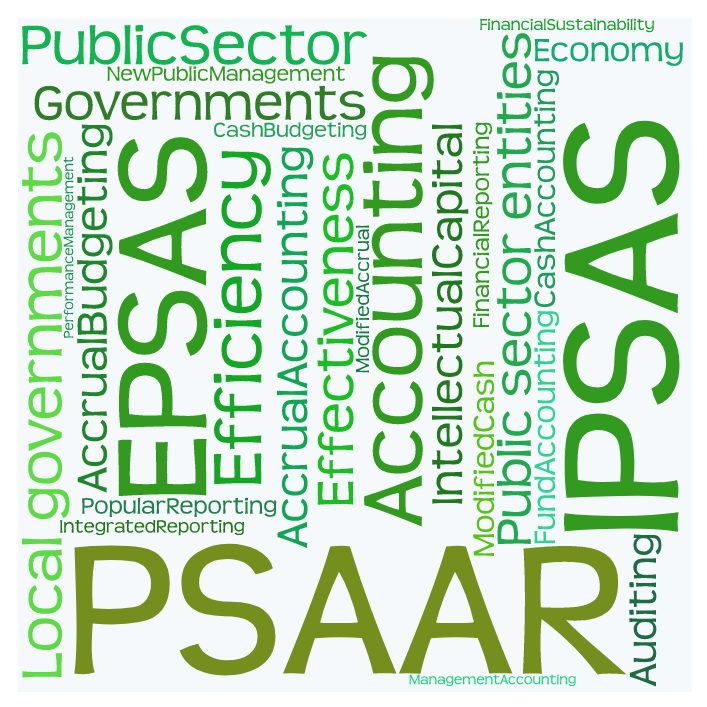 PSAAR (Public Sector Accounting Abstracts Repository) is a Repository that welcomes and hosts Public Sector Accounting Abstracts. 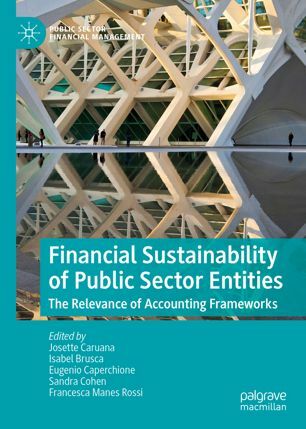 PSAAR is focused as it publishes only Public Sector Accounting and Public Sector Financial Management related work. 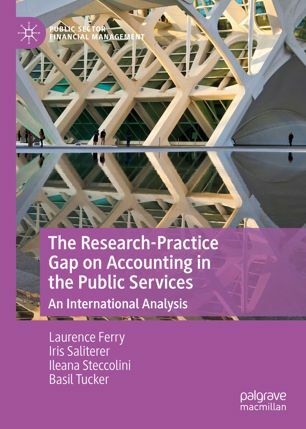 PSAAR is balanced as it keeps a balance between just presenting the title of the paper and its full content. PSAAR hosts only abstracts of published and unpublished papers. PSAAR is dynamic. Authors can monitor the number of times their abstract has been viewed. PSAAR is reliable as safeguards robustness and reliability. Both User registration and abstract uploading go through moderation. 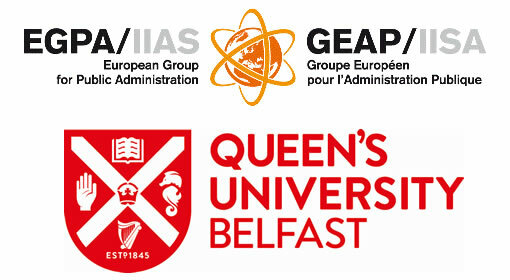 PSAAR is collective as it hosts not only the abstract of papers written in English but also the abstracts of papers not written in English. In the latter case the abstract, the title and the keywords of the paper should be presented in both the original language and in English. PSAAR is open as it does not ask for any copyright transfer and of course it is FREE of any charge. Italian municipalities'NPFM reforms: an institutional theory perspective.